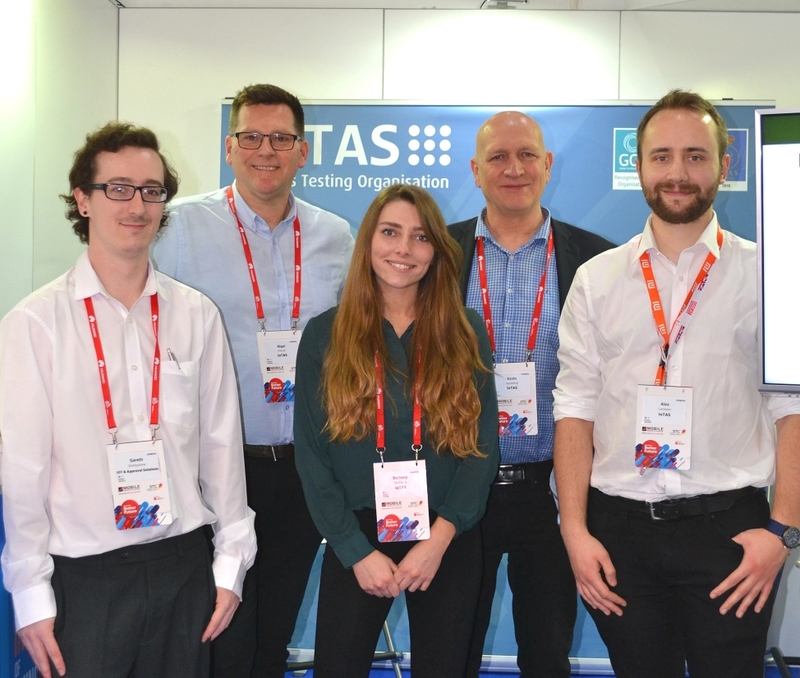 With over 50 meetings and spectacular interest in our services, IoTAS are delighted to have exhibited at the world’s most prestigious mobile technology event in Barcelona last week. Special thanks also goes to Marc Ouwehand (IoTAS Northern Europe) who brought his expertise and professionalism to the meetings. We look forward to seeing you at MWC 2019!